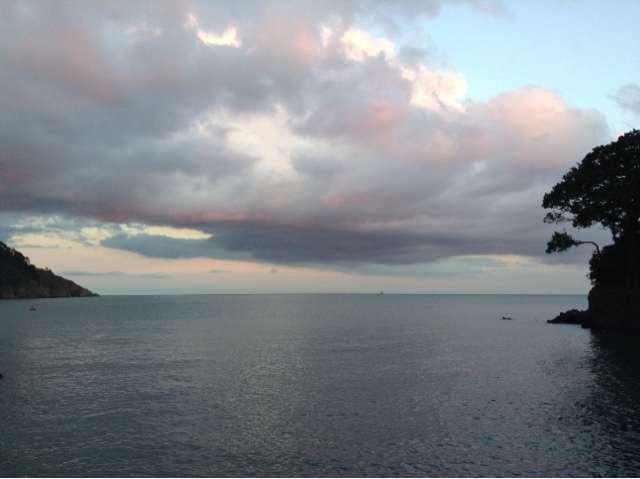 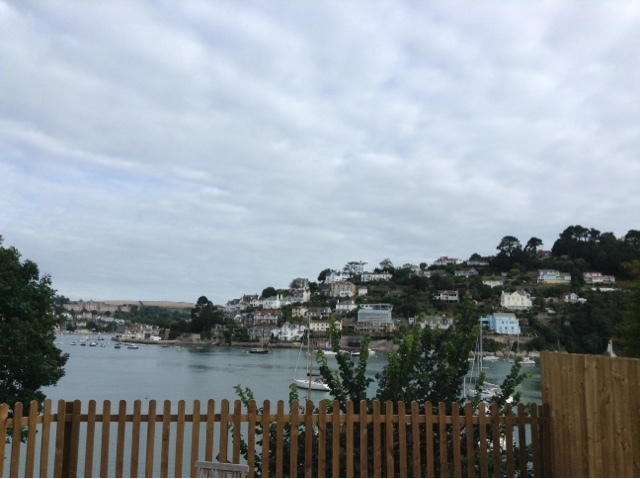 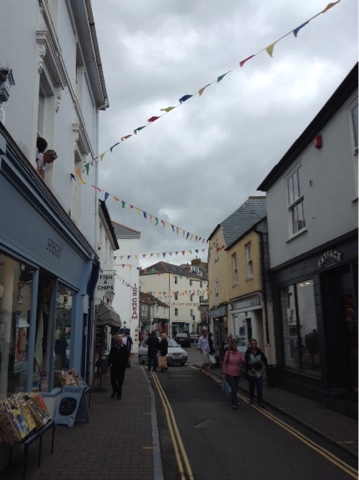 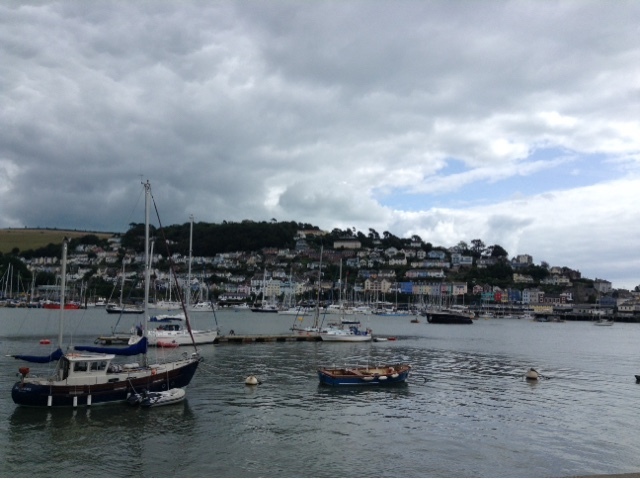 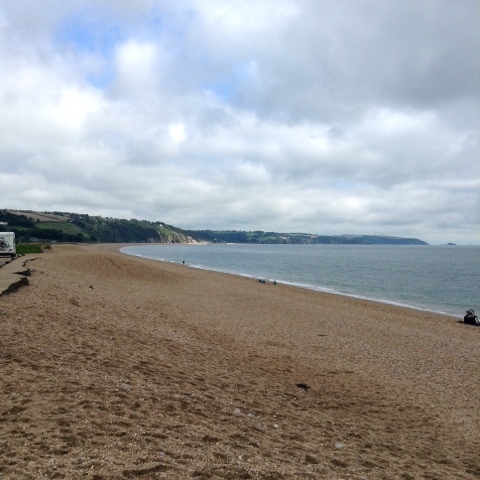 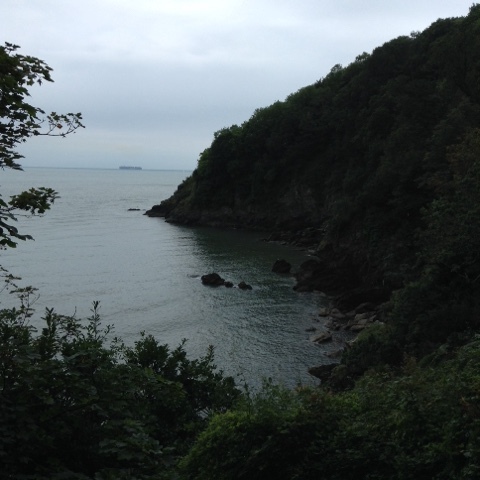 Today I wanted to share a few of my holiday pictures from visiting Dartmouth with my boyfriend and his family. 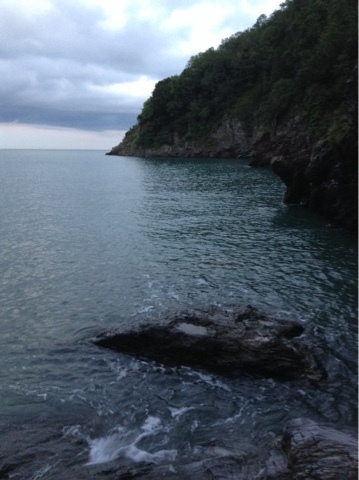 I'm no pro photographer so bear with me, but hopefully you can see how beautiful the area is! 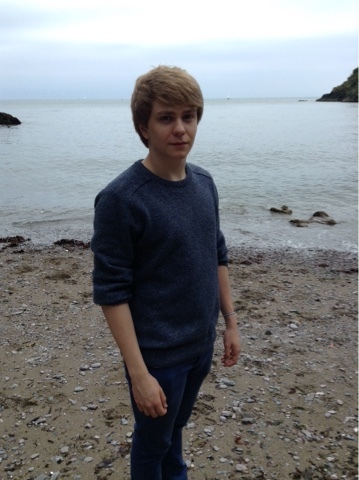 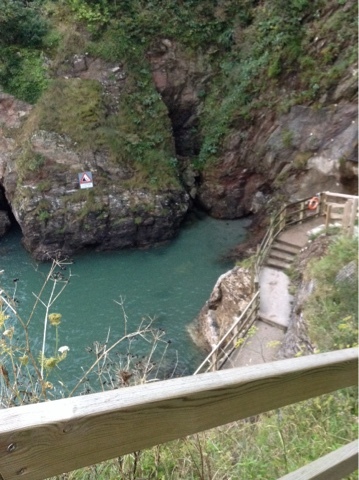 There was a secret little cove near us, it was called "Sugary Cove"
Stay tuned for some more holiday pics!